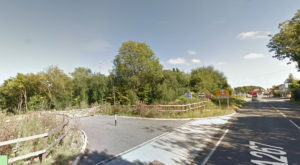 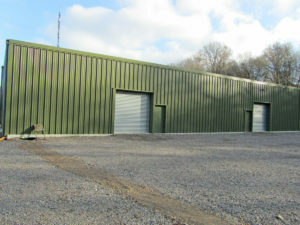 Lawson Commercial have just been instructed to let a brand new building of 3,242 sq ft in Dunly Wood, just off the A267 at Cross-in-Hand, near Heathfield. 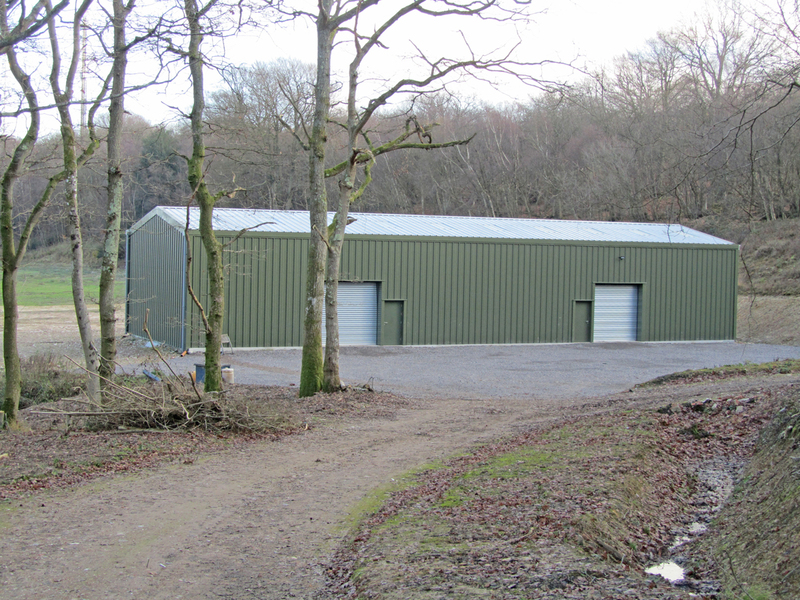 The unit is situated in wonderful surroundings in the middle of a 65 acre wood and has agricultural/forestry use making it ideal for anybody in that type of business. A 2 or 3 year lease is on offer at £18,000 per annum + vat. 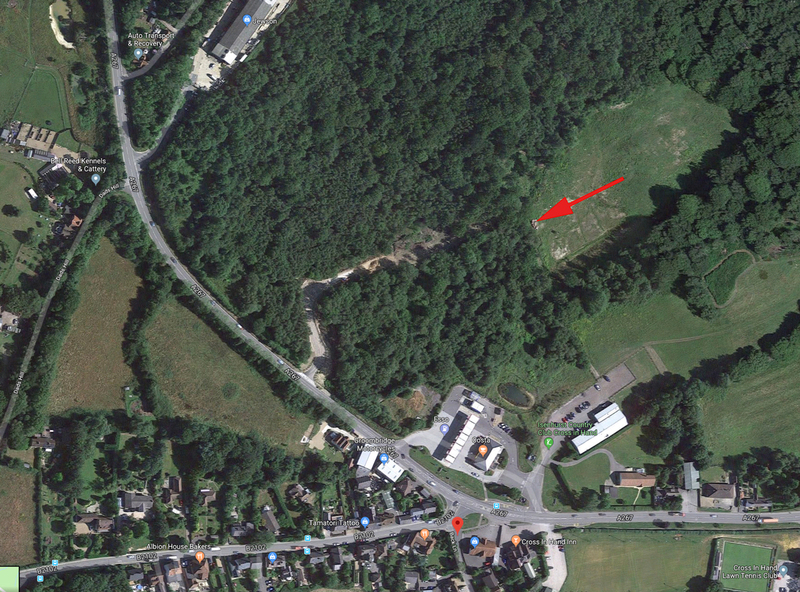 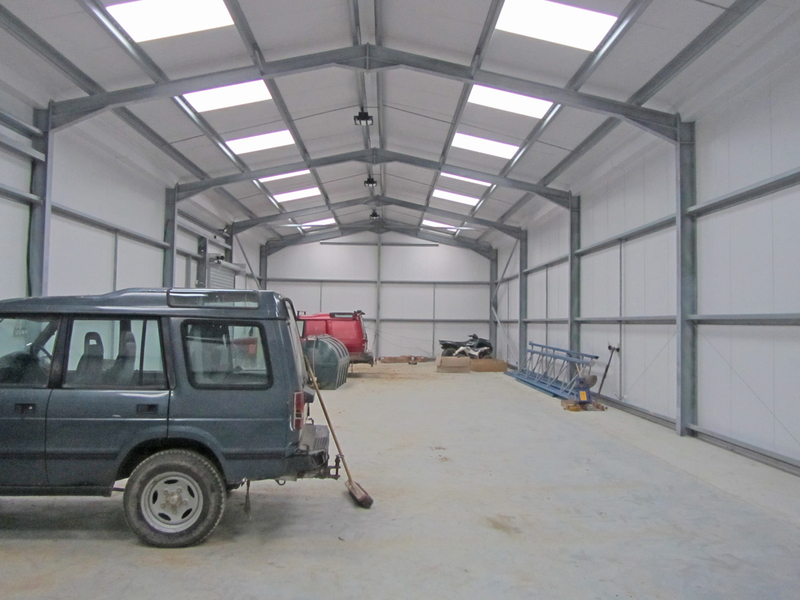 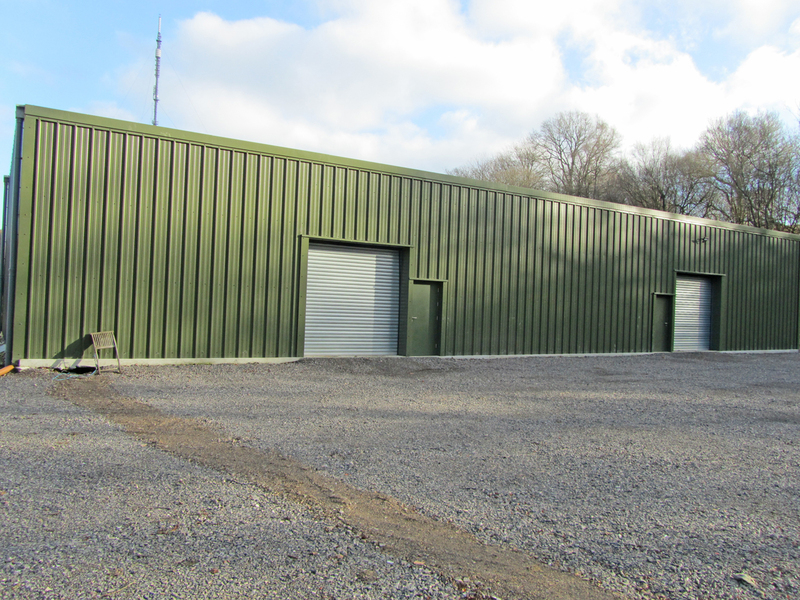 It is unusual to have a building which has been specifically designed for forestry use but it would be great for storing equipment, cutting of timber etc. 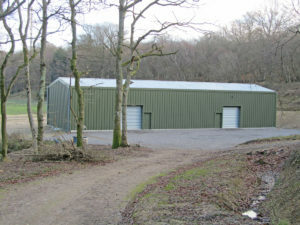 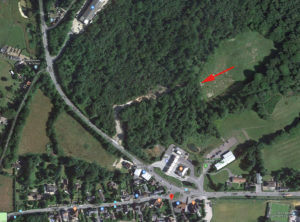 Although set in picturesque surroundings in the middle of this 65 acre wood it only yards away from the A267 on the outskirts of Heathfield affording easy access to the main road network.